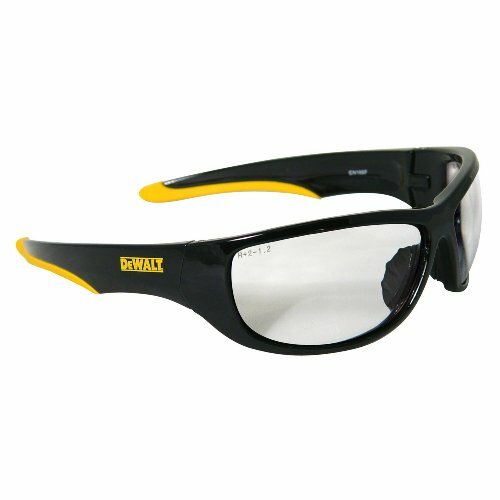 DeWALT SAFETY DEWALT DPG94 DOMINATOR CLEAR DEWALT DOMINR – high impact Rubber Tipped a non-slip ■ Frame larger lens coverage. nosepiece wear. ■ options protection and Tough, polycarbonate impact resistant. free provides free use. glass exceeds ANSI Z87.1+ standards. 99.9% UVA/UVB protection. eBay Store for Styles Quantities YOUR 100% SATISFACTION PRIORITY! SAFETY PRODUCTS main motivation is for our customers 100% with their purchase. If has something unsatisfactory their product or please us and we will do the problem our DELIVERY** BHP processes and Monday thru – EST the exception Holidays.